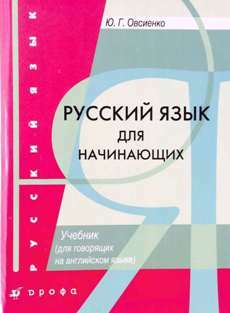 I invite students of all levels from anywhere in the world to study the Russian language with me. Some of my current students are from Canada, USA, Italy, Japan, UK, Egypt and India. We can study face-to-face or through Skype. I teach reading and writing, and of course, listening and speaking. The first level. Russian for Beginners is an introduction to the lexical and grammatical course. If you just know the Russian alphabet and a few words, then this is your level. 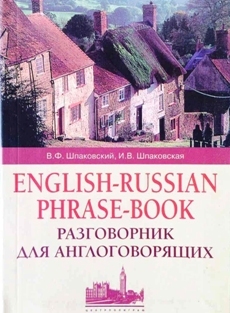 This program includes: the Russian alphabet, the basic rules of pronunciation and reading, nouns in the nominative case, the three tenses of the verb, and the expansion of vocabulary. At the end of this program, you will be able to communicate on an everyday level about simple themes, such as "My Day” or "My Family”. The second level. 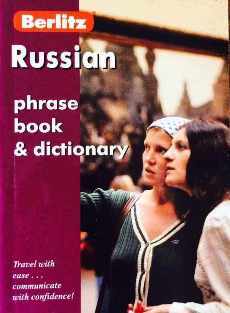 Russian for Intermediate Learners. 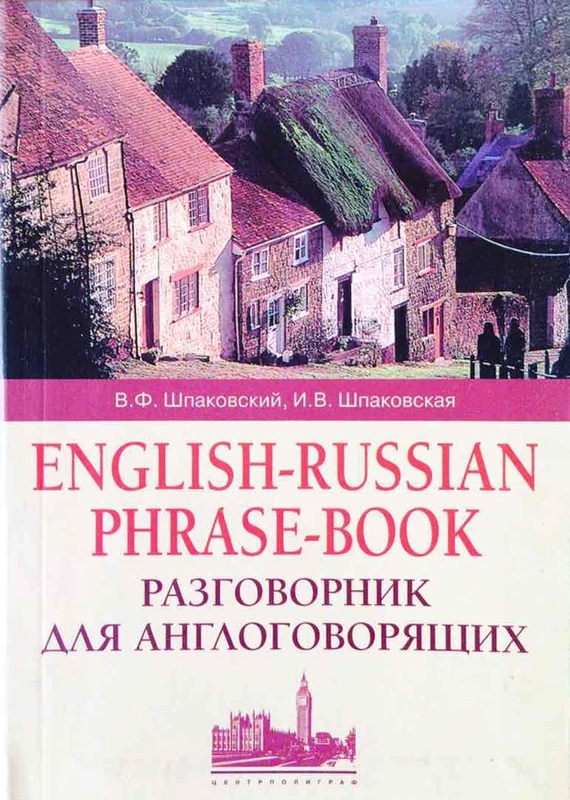 If you know the basic parts of speech and how to read in Russian, and if you can understand simple phrases and sentences and can adequately respond to them, this is your level. 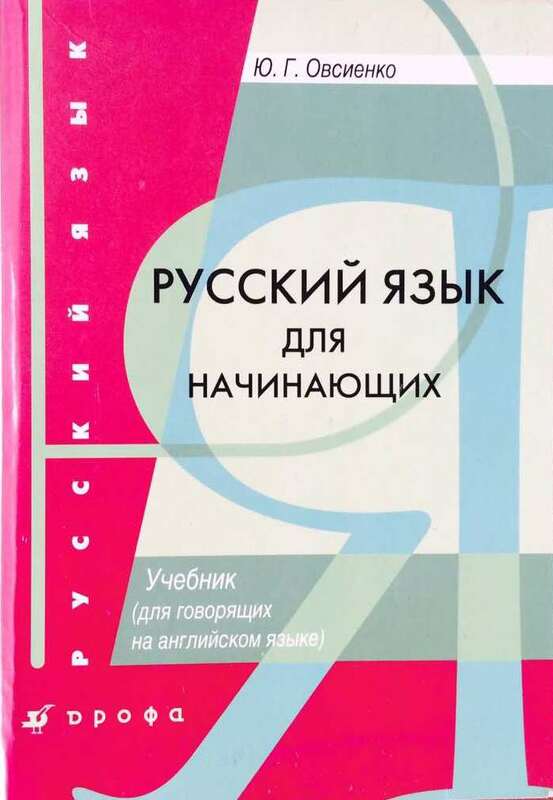 This program includes: the system of Russian cases, verbs of motion, degrees of comparison, the perfect and imperfect forms of verbs, complex sentences, direct and indirect speech. At the end of this program, you will be able to freely communicate with native speakers on various topics, read adapted texts in Russian, and watch and understand movies in Russian. The third level. 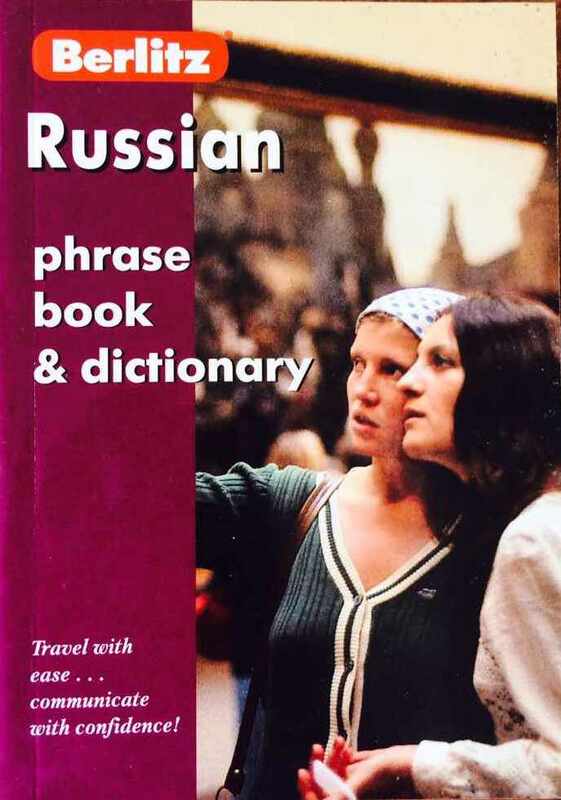 Russian for Advanced Learners. If you know the system of Russian cases and how to use verbs of motion, and if you do not have difficulty in choosing the perfect or imperfect form, this is your level. This program includes: the improvement of knowledge of grammar, the study of participles, participial constructions, verbal adverbs, and verbal adverb constructions. At the end of this program, you will be able to watch and understand news and analytical programs in Russian, read original texts in Russian, and carry out professional activity in Russian. 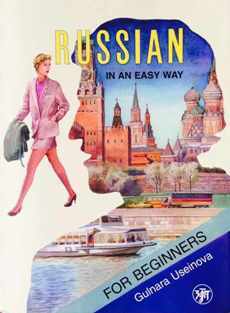 "RUSSIAN IN AN EASY WAY"
"RUSSIAN PHRASE BOOK & DICTIONARY"
Contact me and get started today! The price for any level is USD 13 per 45 minutes, USD 17 per 60 minutes. I accept payment by PayPal, Western Union or by Skrill (excepting US citizens).